That's because you are cloning that node after its hp is zero. Either you will need to set that clones hp variable, or clone a node that is kept somewhere off the map. 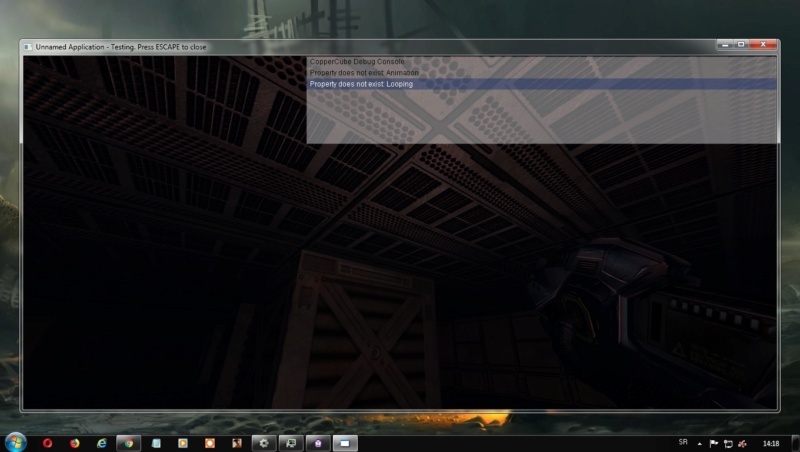 Yeah, I had the same problem when I was experimenting with tps/fps level. 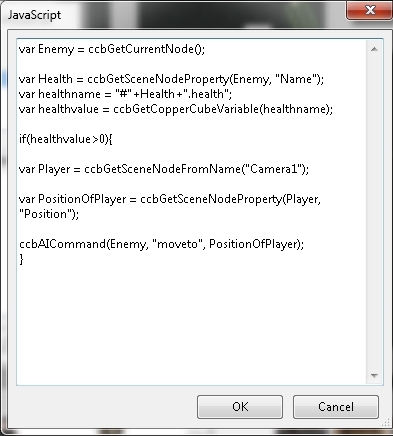 In the ccb I've uploaded it's in the enemy model under 'Every few seconds do something' sett to 1500. The code (that you need is first 4 lines) gets the individual value of the health (of the model that it's in) every 1500 ms.
All you have to do is modify it to do something if health is higher than 0 (like it's here) or if health is lower than 0.